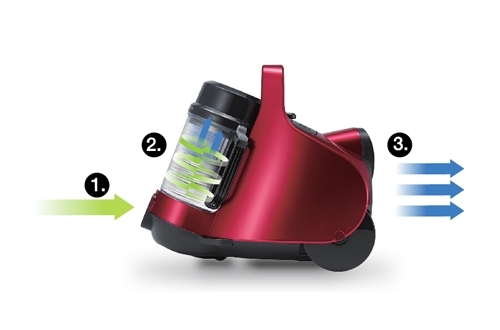 With its small size and light body (2.7 kg), this vacuum cleaner can be used anywhere and everywhere effortlessly. Suitable for everyone at home, even the elderly. 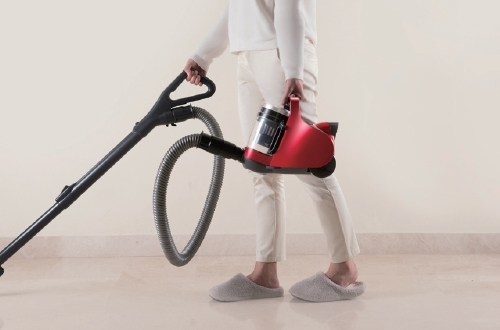 The lightweight body is designed to improve portability, so that the user can clean different places such as stairs, high ceiling or sofa etc. 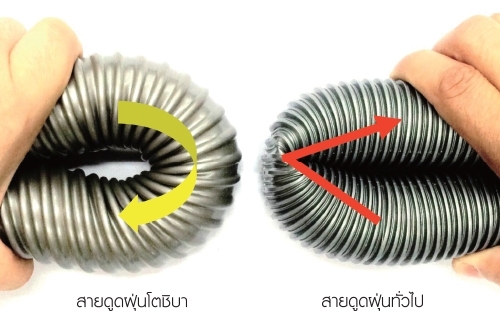 The rotatable brush head can turn 90°, this enables better access while cleaning the floor corner. Bedding brush for cleaning on soft surface such as sofa and bed. Round brush suitable for cleaning keyboard. Lean brush for narrow space where bigger brush cannot access. Transparent dust storage allows users to see the amount of dust stored, eliminating the need for plastic bags. Making it more cost effective and environmentally friendly. Without the use of filter bag, the dust storage can be wash with water. Dual Tornado System: this system has 2 steps. 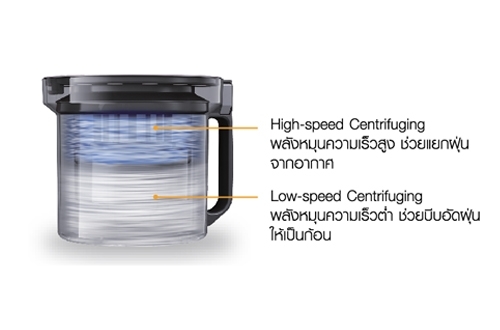 First, “High Speed Centrifuging”, which separates dust from air via high-speed spin. Then the “Low Speed Centrifuging” will compress the dust into one solid chunk. 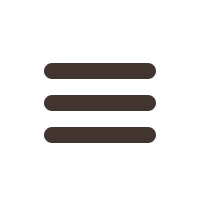 This helps user to easily empty the dust storage. 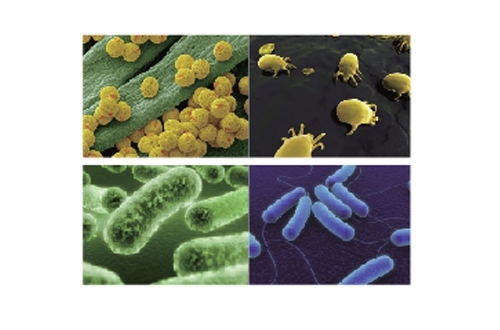 Excellent high-performance multi-functional filters. 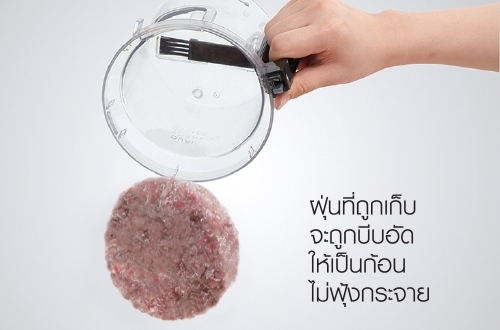 Not only did the filter collect dust, but it also removes smells and allergen; and prevent bacteria from growing. 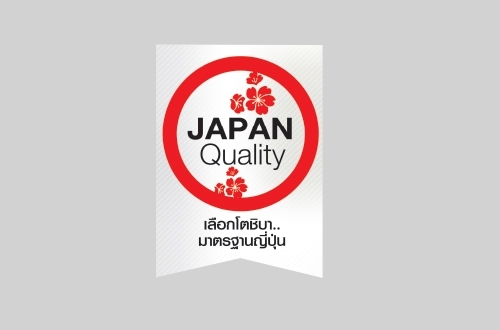 The filter has been scientifically tested been tested by Tokyo University of Agriculture and Technology and Japan Food Research Laboratories. 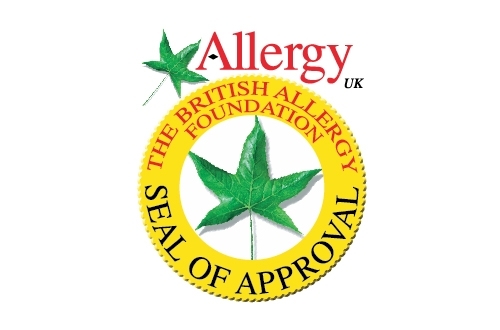 The filter is also approved by the British Allergy Foundation for its ability to reduce dust and pollen allergies. 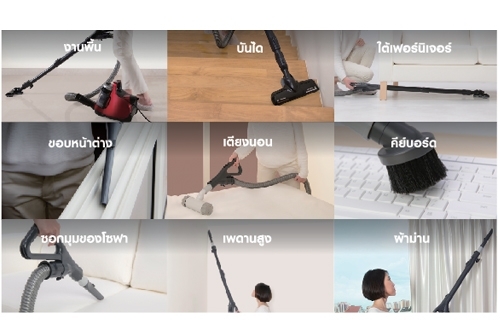 Clean anywhere in your house. 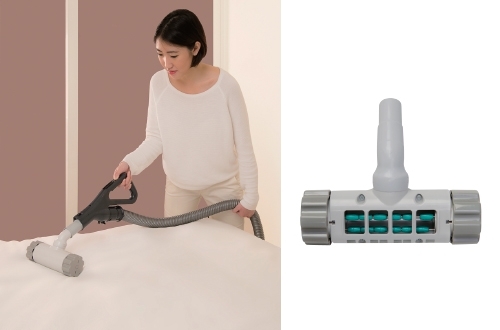 It allows different kinds of cleaning purpose such as stairs, sofa, high ceiling etc.